JEFFERSON CITY, Mo. 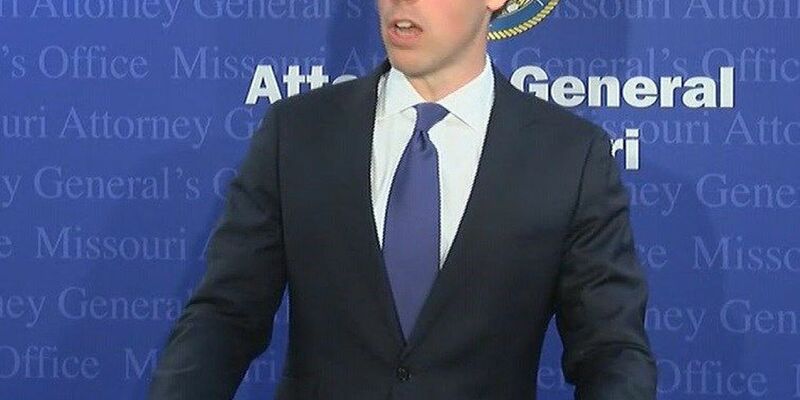 (AP) — Despite promoting himself as an advocate for transparent government, Missouri Attorney General Josh Hawley is one of only two statewide officials who doesn't use email for official business. Critics say by refusing to use email Hawley, the Republican candidate for U.S. Senate, avoids creating public records of his office's work. Hawley's office told The Kansas City Star that he doesn't find email helpful or necessary. Instead, he often conducts official business on the phone and always has access to his office's computer network. His spokeswoman, Mary Compton, noted that Hawley's two predecessors in the office, Democrats Chris Koster and Jay Nixon, also didn't use email. Gov. Mike Parson, Lt. Gov. Mike Kehoe, Secretary of State Jay Ashcroft and Auditor Nicole Galloway all use email and texts for official business.